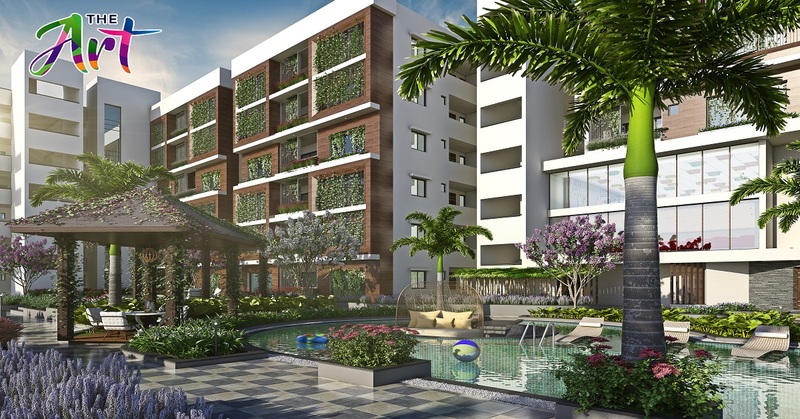 Seller > Flat / Apartment | Jubilee Hills, Hyderabad. 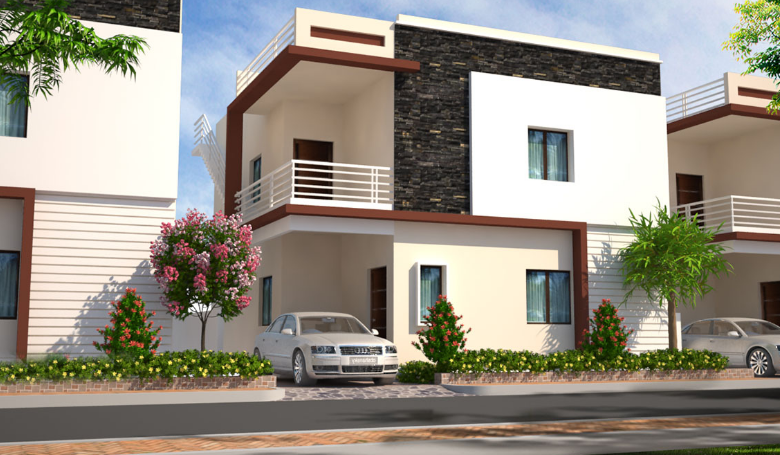 Seller > Farm House | Vijayawada Highway, Hyderabad. 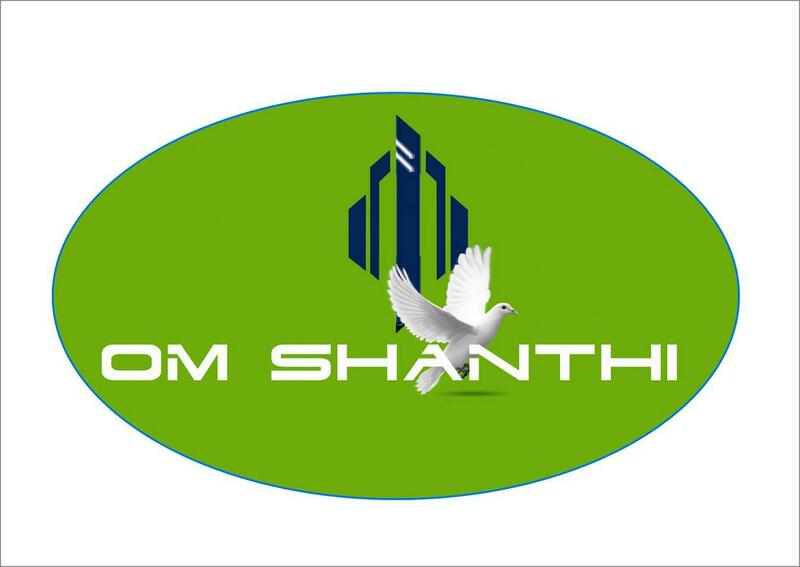 Seller > Commercial Office/Space | Ameerpet, Hyderabad. 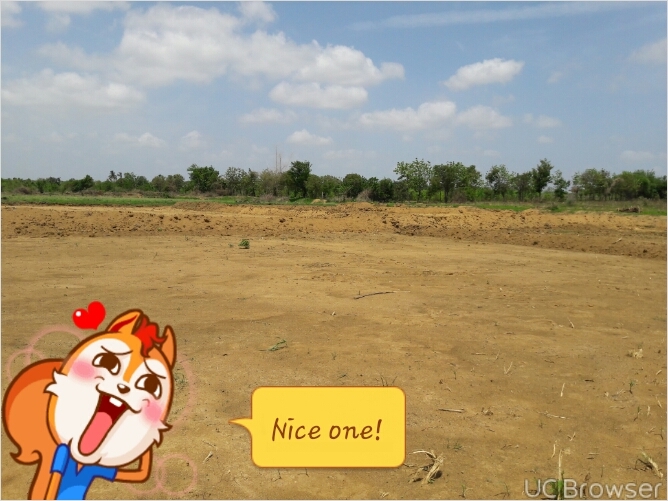 Seller > Agricultural Land | Patancheru, Hyderabad. Near to dundigal airforce academy. ( from land to airforce is 10 KMS. & NEAR TO OUTER RING ROAD IS 14KMS). price is negotiable also. 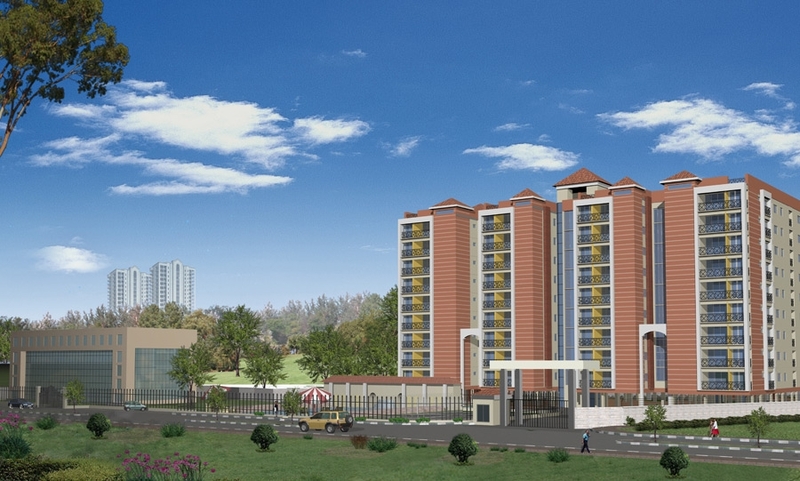 Is near to OUTER RINGROAD. For details call me on this no 7036288333. 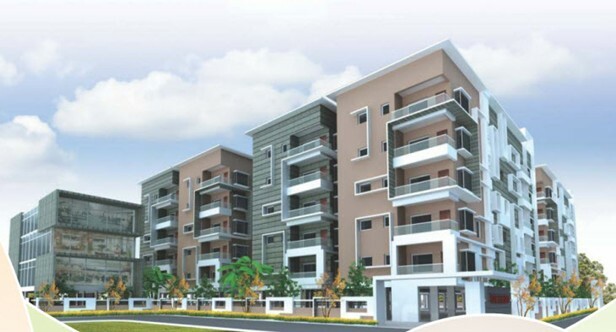 Seller > Commercial Office/Space | Somajiguda, Hyderabad. Seller > Commercial Office/Space | Madhapur, Hyderabad.  Seller > Commercial Office/Space | Dilsukh Nagar, Hyderabad. Seller > Commercial Office/Space | Kukatpally, Hyderabad. Seller > Commercial Office/Space | Kondapor, Hyderabad. 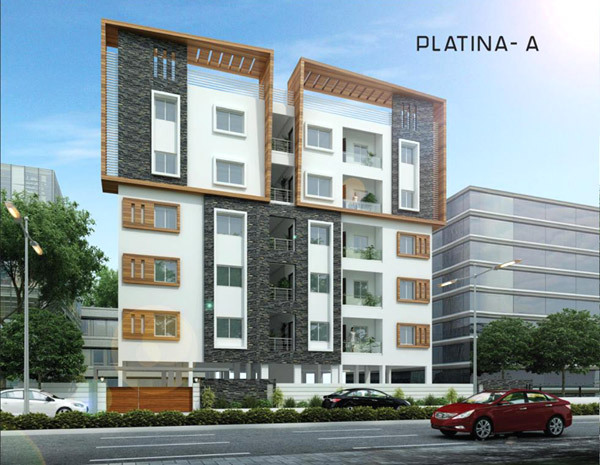 AXON Housing Solutions Pvt Ltd.